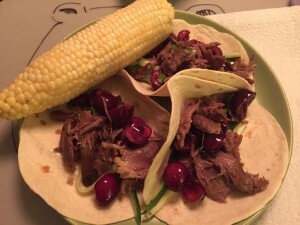 I haven’t posted a Friday Favorites in a while and with all these pictures I took on my phone over the last week or two, this is the perfect time to share. 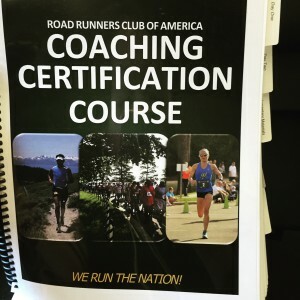 RRCA Coaching Certification Course – I signed up for this course over 4 months ago and it finally happened. While I don’t think I would enjoy being a full-time student (I couldn’t even sit still for the 2 days), I really enjoyed the class and everything we learned. Last weekend I took the certification exam and passed! Yay! Now, I am just waiting to hear back from RRCA on being officially certified as a coach. 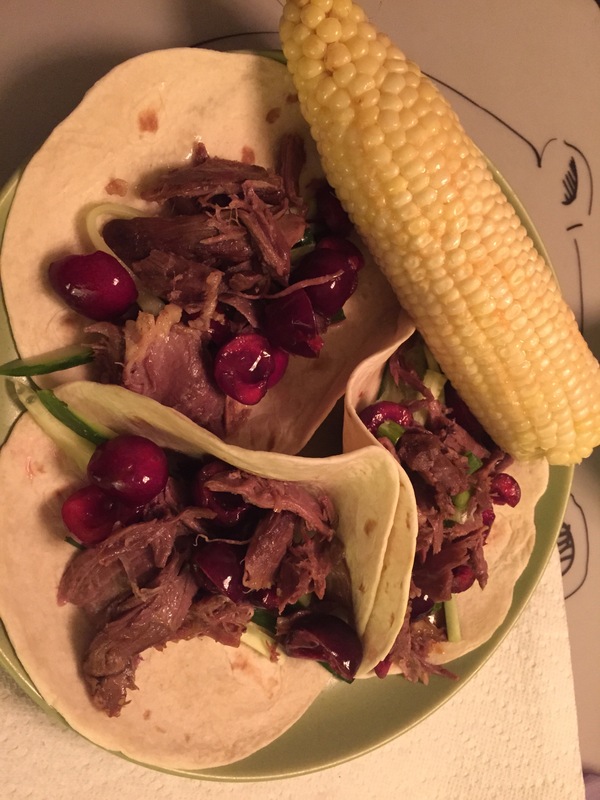 More Plated Meals – We made 2 more meals late last week – Tamarind Beef Wraps and Duck Confit Tacos (yummy!) and ate them both in one sitting. Remember I told you we eat a lot? One of us is training for a marathon and the other one is just really supportive. 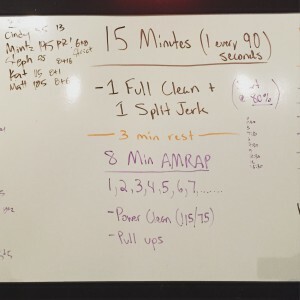 Favorite Work Activity – I rarely talk about work on the blog, but this time is an exception. (P.S. 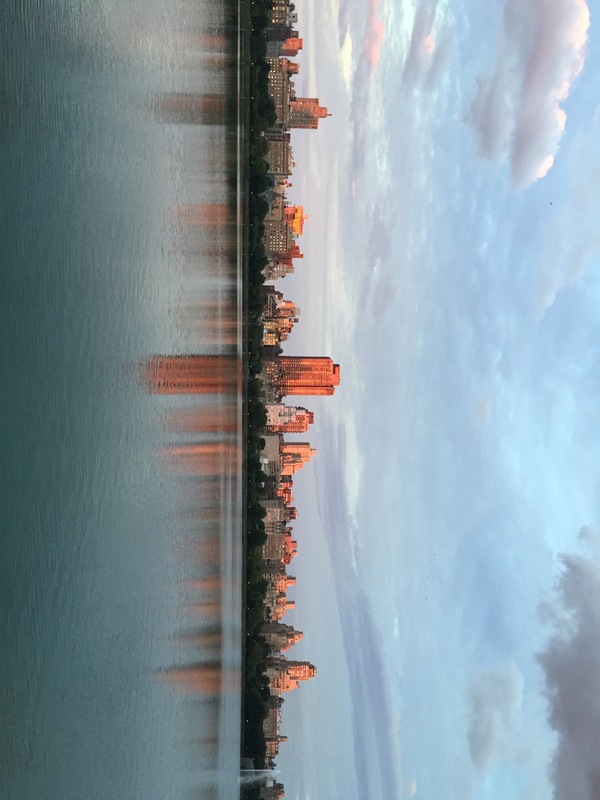 I work at Stevens Institute of Technology, also my alma mater.) 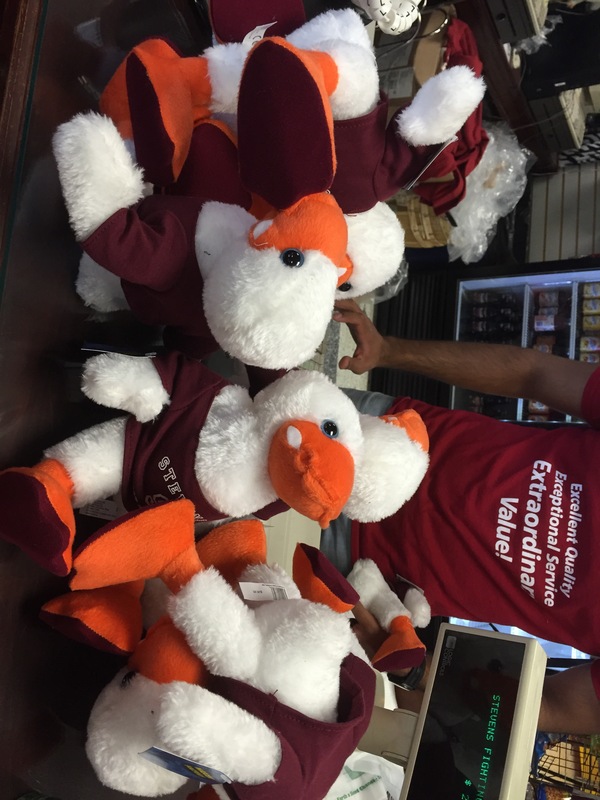 This week, my favorite work activity was going to our bookstore to buy 8 stuffed Attila-the-Duck mascots. 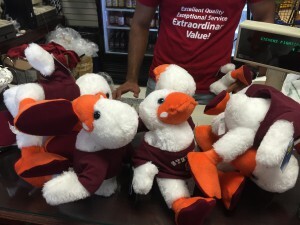 I’m surprising my team next week with what I think is something cool and the ducks are a part of the surprise. 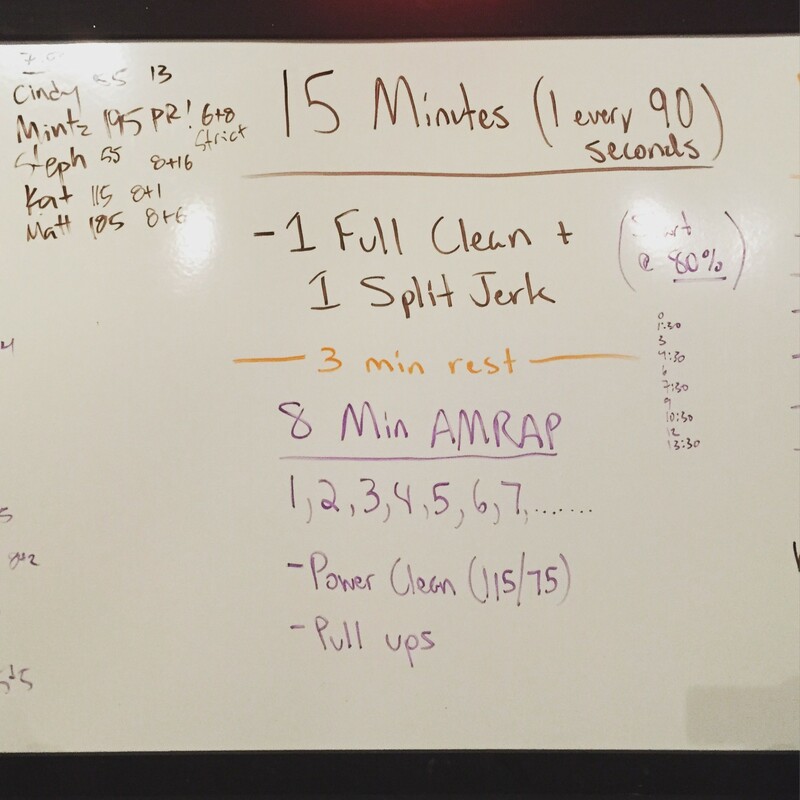 First CrossFit Class – I enjoyed a free trial CrossFit class at Brazen Athletics last night. I am ridiculously sore in my upper body today but I really enjoyed the class and can see myself maybe wanting to go on a regular basis. Full review of Brazen Athletics to come soon. 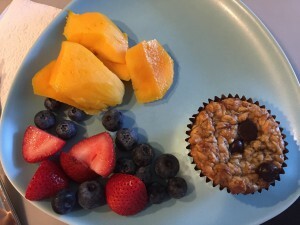 Banana Oat Greek Yogurt Muffins – When I found the recipe (through Pinterest, I think), I knew I had to make these immediately. 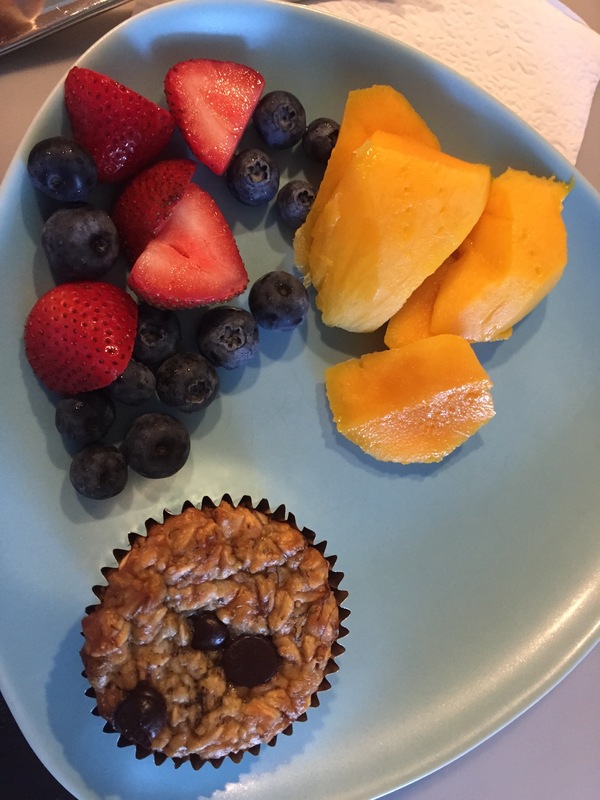 I have enjoyed these delicious muffins for breakfast every morning this week. 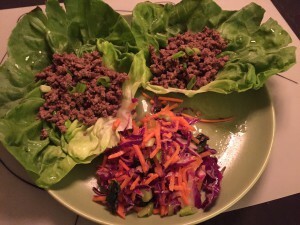 I made 12 on Sunday and have eaten 2 a day since. They are so good! 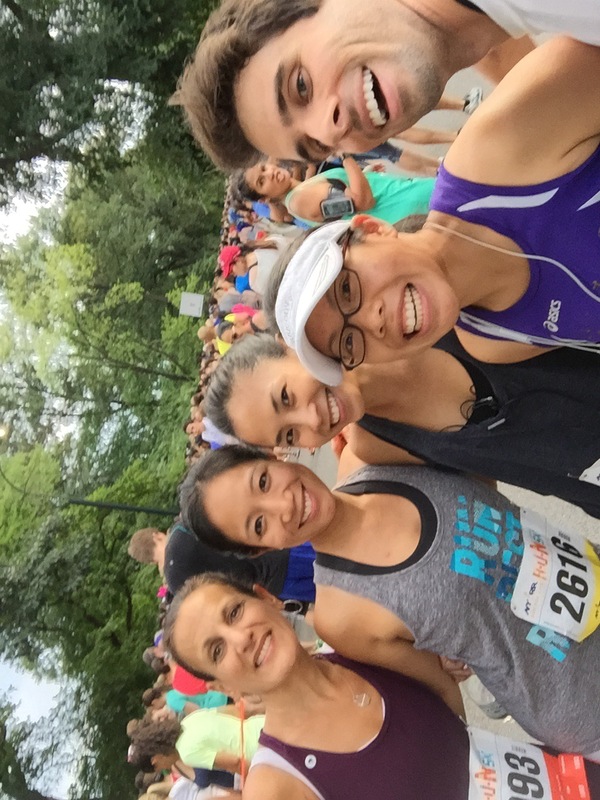 Thursday Evening 5K – A couple of teammates and I ran NYRR’s inaugural R-U-N 5K last night. The weather was perfect. It was a cool 82 degrees with barely any humidity. The race was supposed to be a sort-of-tempo-run for me and while the pacing did work out that way, it wasn’t well executed. I didn’t get to run as much of a warm-up as I would have liked, spent most of the first 2 miles dodging people, and my body was sore from CrossFit (have I made enough excuses yet?) but I enjoyed the race. I’m still about 40 seconds off of my 5K PR but today made me feel confident that if I had rested legs, a faster race was definitely possible. 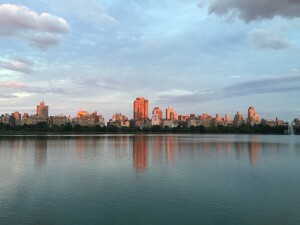 After the race, we ran a short cool down and enjoyed the beautiful NYC sky over the reservoir. What a gorgeous evening! 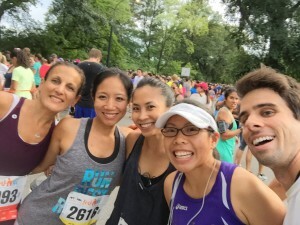 It has been a good week but I am looking forward to my Saturday long run with the team on Summer Streets and spending some time with friends. What are your plans for the weekend? Especially tell me about your running plans! 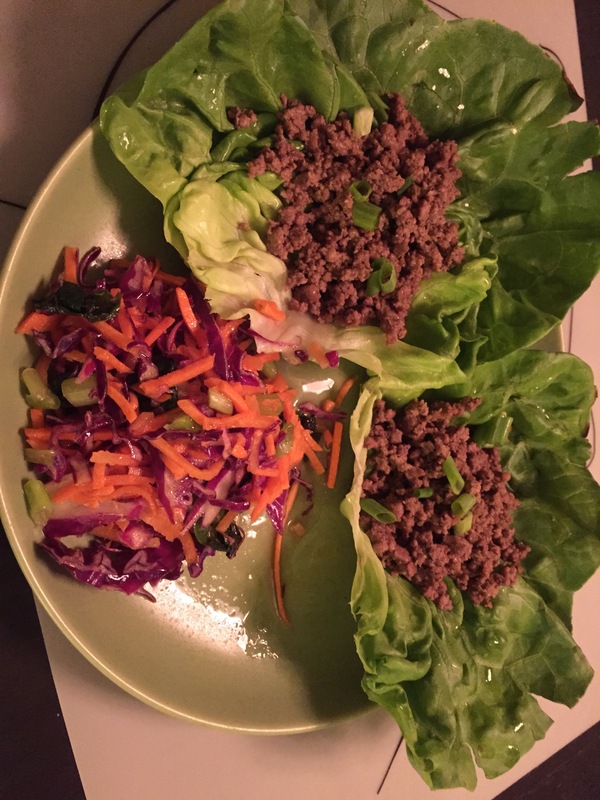 This entry was posted in Alzheimer's Team, Central Park, Cross training, crossfit, eat, NYRR, Plated, race, RRCA Coach. Bookmark the permalink.